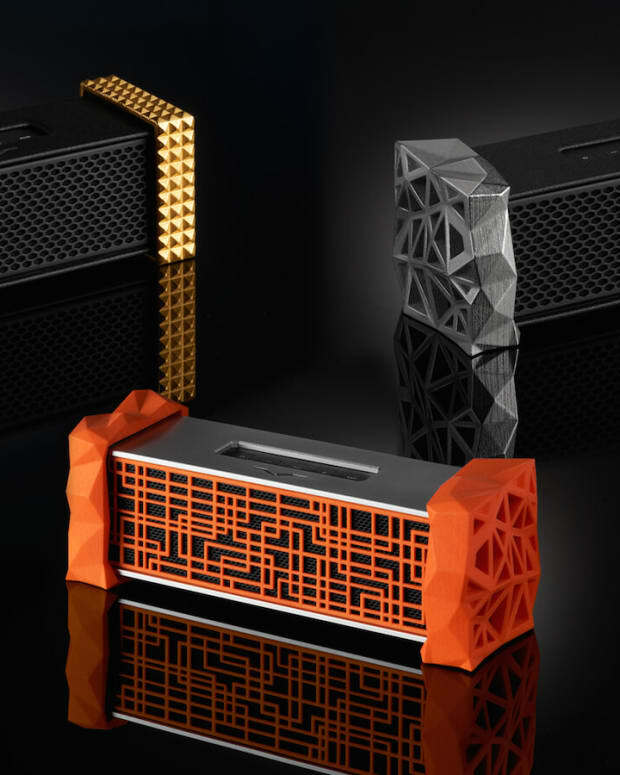 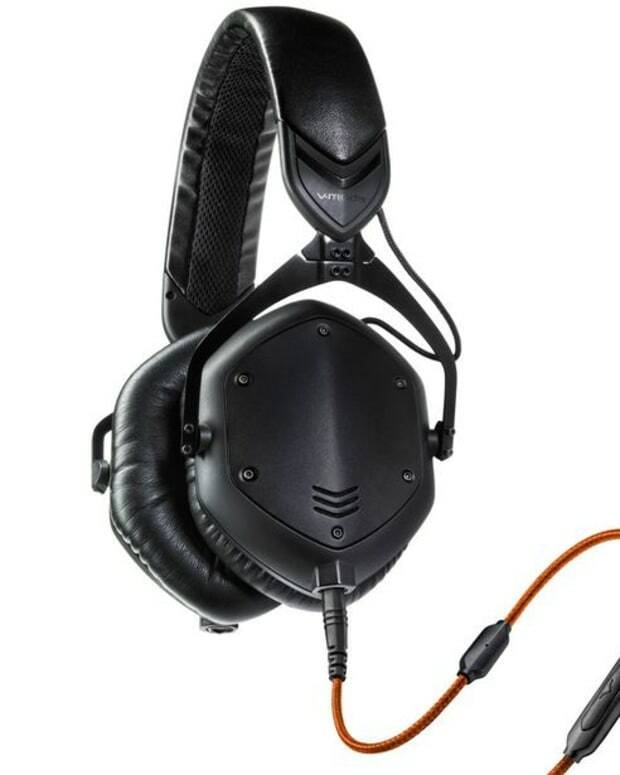 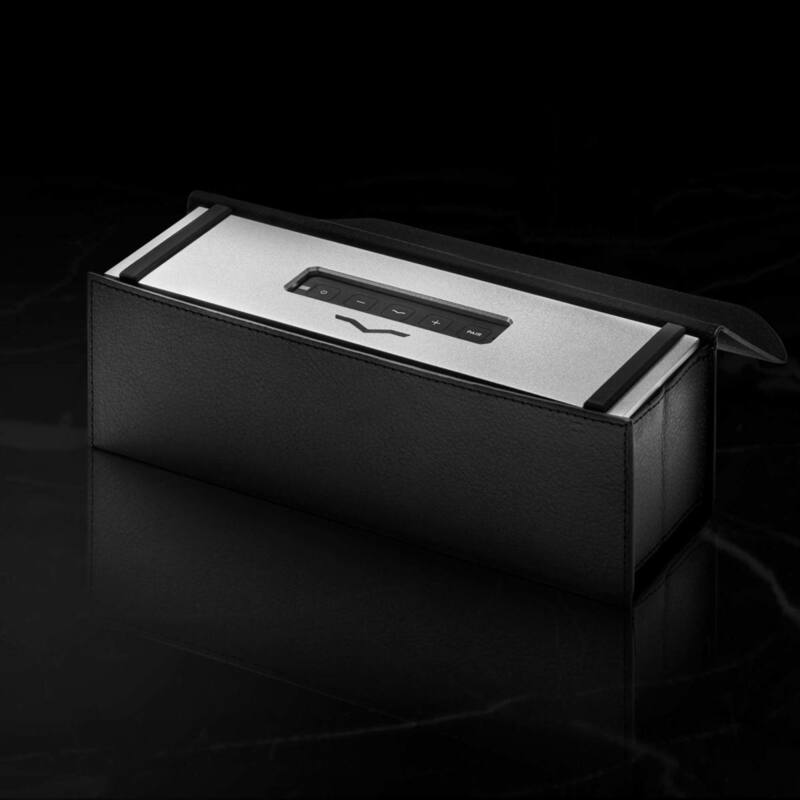 Today, audio company V-Moda has unveiled three new products, just in time for the holidays. 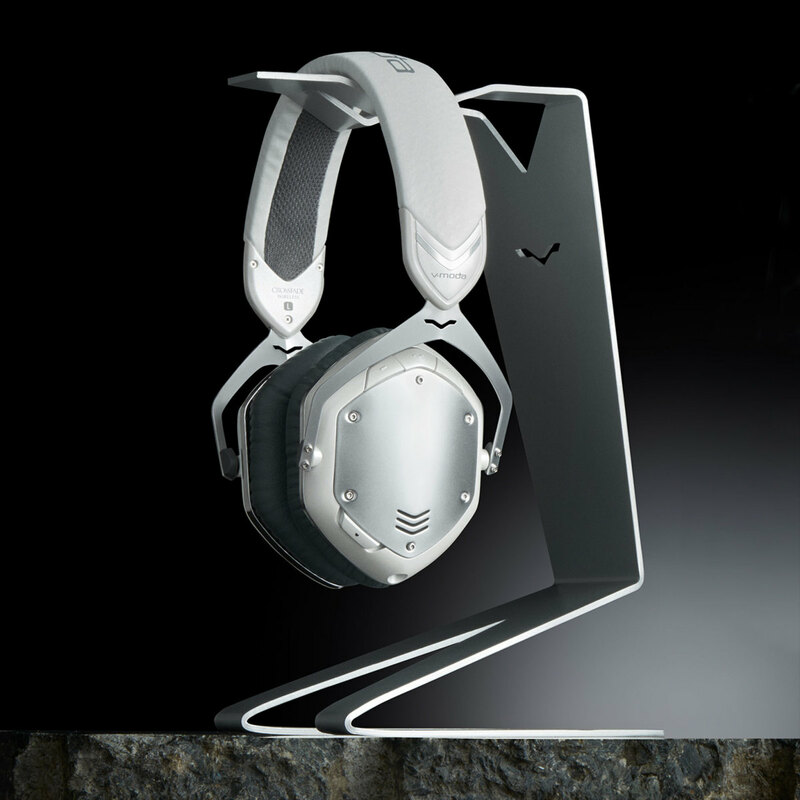 Known for pushing the boundaries of sound and style, V-Moda&apos;s latest products will help keep you going. 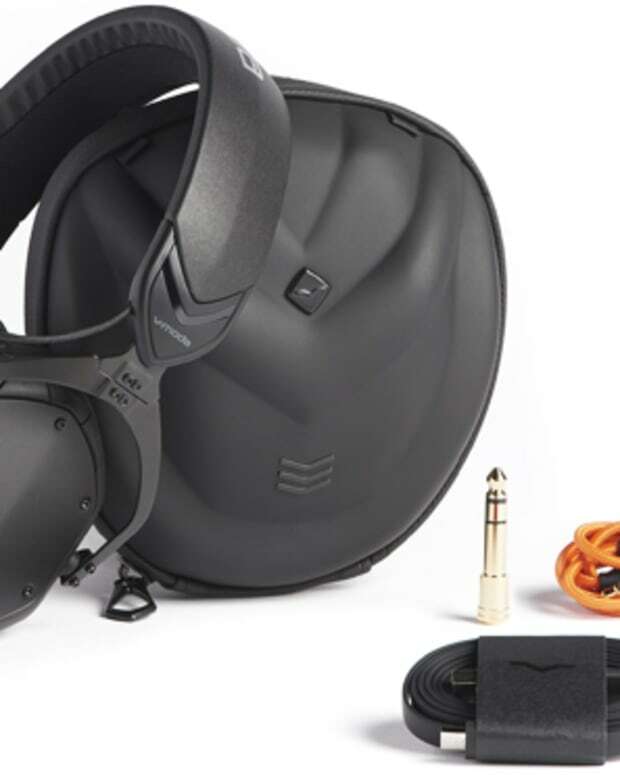 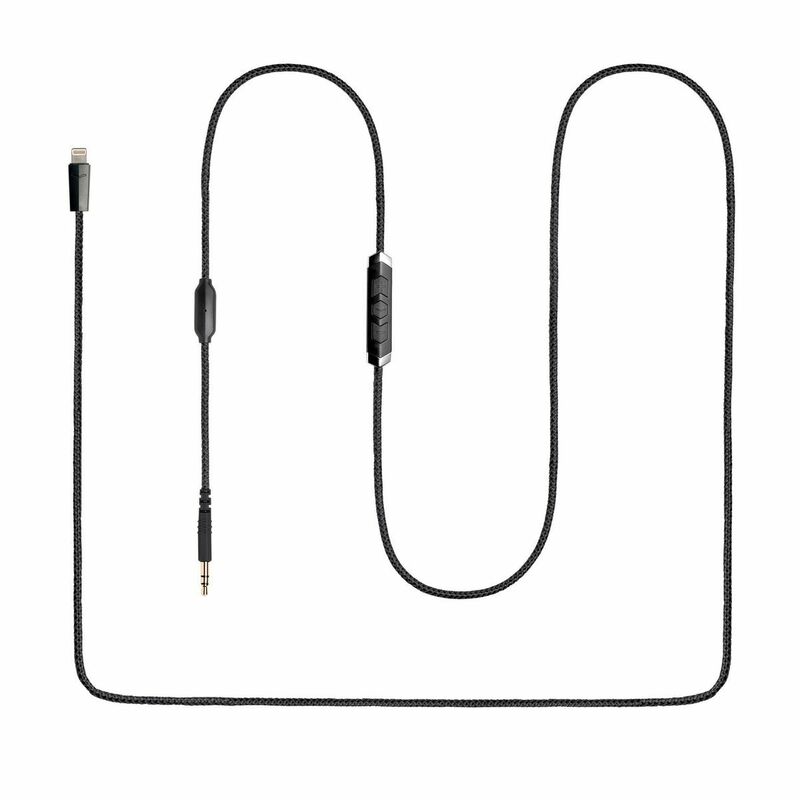 Compatible with all V-MODA over-ear and on-ear headphones and most brands of detachable 3.5mm (1/8") port headphones such as Beats and other popular headphone brand models.